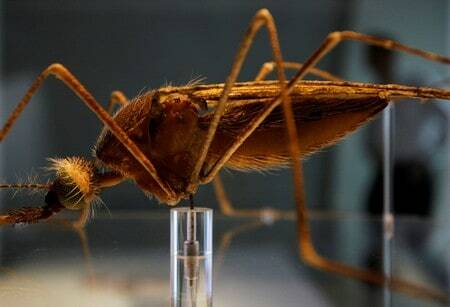 LONDON (Reuters) – Scientists have succeeded in wiping out a population of caged mosquitoes in laboratory experiments using a type of genetic engineering known as a gene drive, which spread a modification blocking female reproduction. 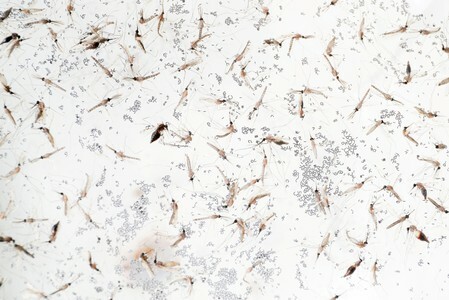 Gene drive technologies alter DNA and drive self-sustaining genetic changes through multiple generations by overriding normal biological processes. The technologies can be very powerful, but they are also controversial, since such genetically engineered organisms released into the environment could have an unknown and irreversible impact on the ecosystem. But Mariann Bassey, a campaigner with the environmental group Friends of the Earth Africa, said the technique was risky. “To solve the malaria crisis, we should focus on the least risky and most effective solutions, not experiment with ecosystems with little regard for the potentially new environmental and health consequences,” she said in a statement.